Have you ever wondered why people wear makeup? The answer is pretty much simple: to bring out the best of a person by highlighting their best facial features. The goal here is not to alter a person’s overall look by covering their face with thick layers of cosmetic products. 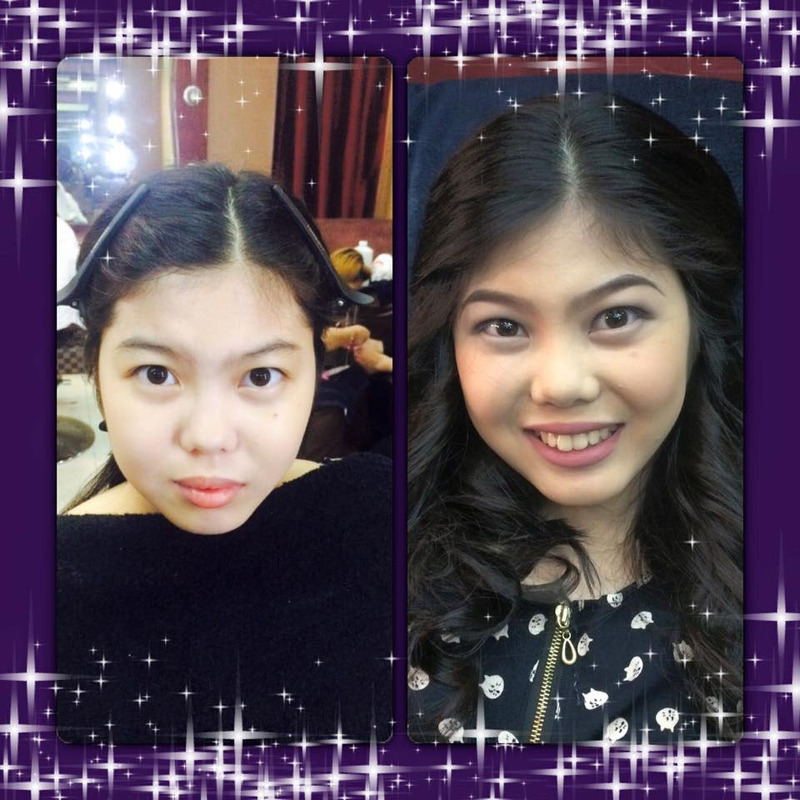 Instead, it is meant to cover some imperfections that may be keeping others from seeing the individual’s real beauty. 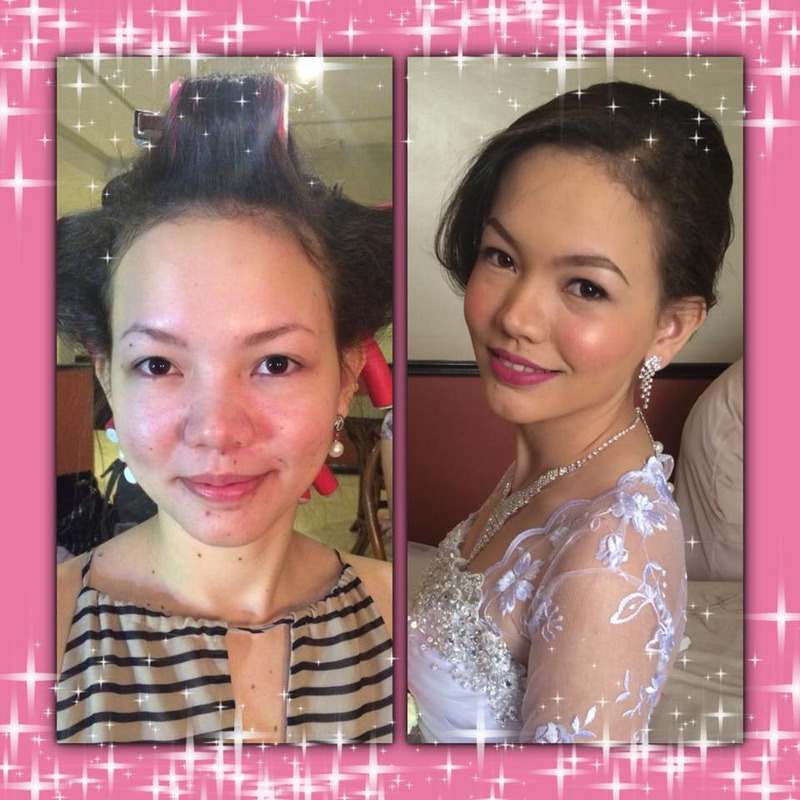 That’s why if you are getting married, it is important that you hire a professional bridal makeup artist that can be trusted—just like Norwellyn Pahanel. Theory and practice are both important in any field. Sure, same goes with makeup artistry. 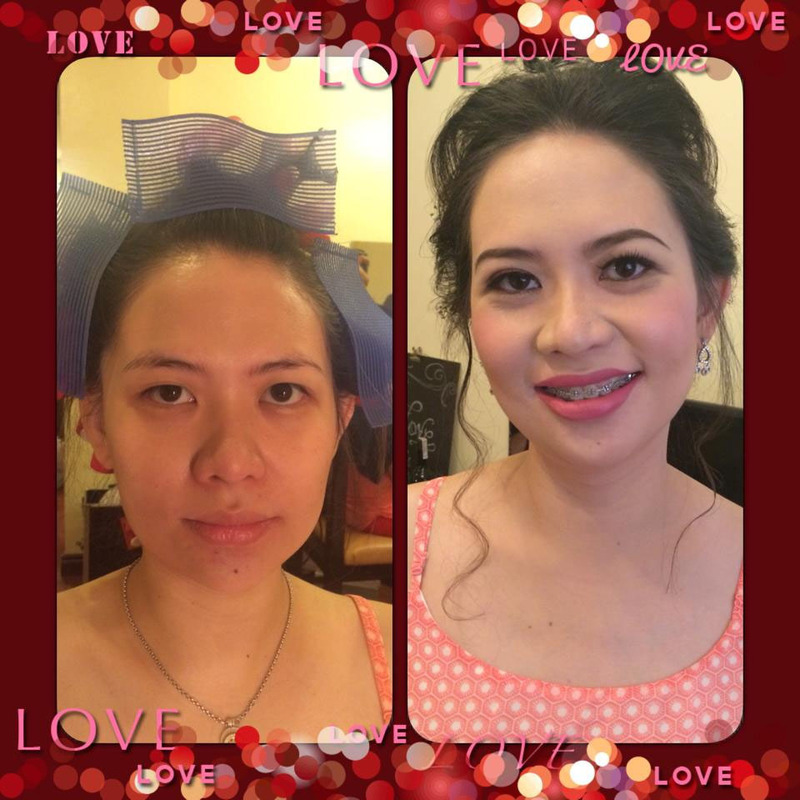 When you choose a makeup artist for your wedding, go for the one who has both proper training and ample experience like Norwellyn Pahanel. She knows not only the techniques and the rationale behind each of them but also the proper way of doing them. An unfriendly and unprofessional makeup artist is the last person you’ll ever want to deal with if you are getting married. Why? Because they bring disaster! They can be hard to deal with and may even cause major delays on your big day. To avoid these tragedies, hire Norwellyn Pahanel. She is known for her friendliness and professionalism. Brides love her a lot and for sure, you are going to have a great time working with her. 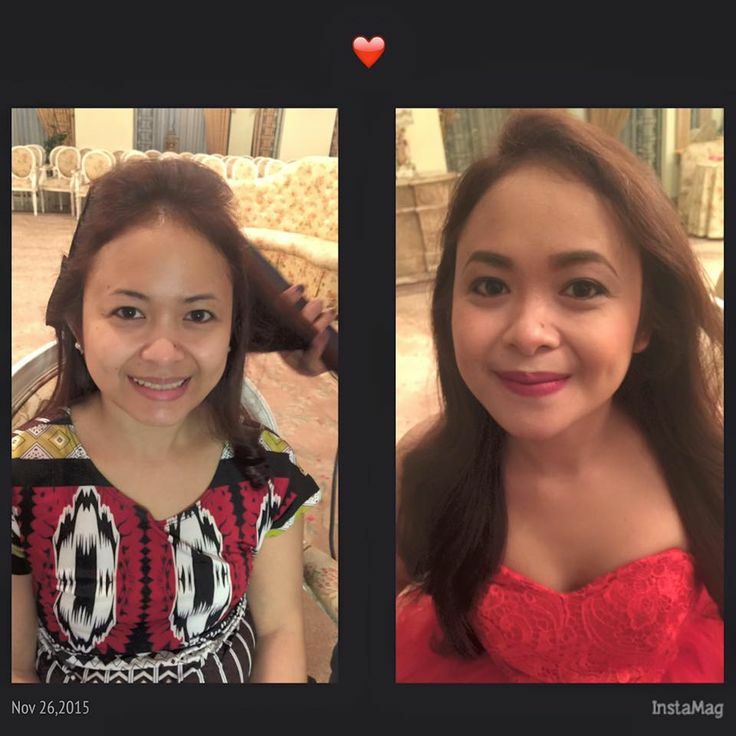 To learn more about Norwellyn Pahanel, visit her Kasal.com profile now!